Students and the public have the opportunity to hear from women who are shaping our community in a series of free lunchtime talks hosted by Palm Beach State College. 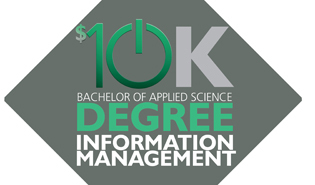 Joining the statewide mission to make college as affordable as possible, Palm Beach State College has lowered the cost of its Bachelor of Applied Science degree in Information Management to $10,000 for qualified students. The tuition reduction answers Gov. Rick Scott’s “$10,000 Degree Challenge” to provide affordable, quality bachelor’s degrees in high-demand fields. The challenge has been accepted by all 24 baccalaureate degree-granting colleges in the Florida College System. Palm Beach State College has been named one of the top 150 community colleges in the country by the Aspen Institute. The Washington, D.C.-based educational and policy studies organization on Thursday released its list of top community colleges based on exceptional levels of student success. Only the colleges that make the list are eligible to compete for the prestigious 2015 Aspen Prize for Community College Excellence worth $1 million. Despite the nation’s position as a world leader and the country’s advances over the last 50 years, it is slipping in such areas as education, said Benjamin Jealous, former NAACP president. When a natural disaster hits, crime scene investigators play a critical role. They determine the cause and manner of death of disaster victims, identify bodies and human remains, and preserve physical evidence. Take a look at how students studying Crime Scene Technology stepped up to the plate and gained invaluable experience during the two-day Federal Emergency Management Agency (FEMA) rescue training event held at Palm Beach State College Jan. 8-9. A total of 2,676 new graduates received their degrees and certificates during Palm Beach State College’s morning and afternoon commencement ceremonies held Dec. 19 at the South Florida Fairgrounds Expo Center. 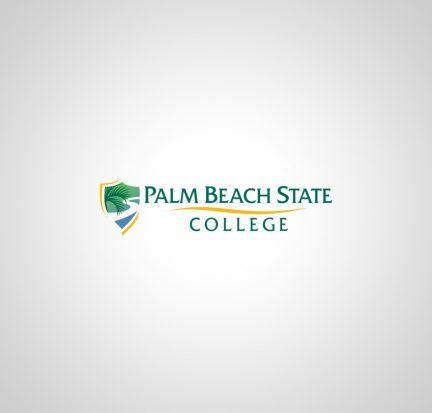 Palm Beach State College has earned the number one spot on the list of the top 53 most affordable online colleges in Florida by Affordable Colleges Online. At Palm Beach State, individuals can pursue either an online Bachelor of Applied Science degree or an online Bachelor of Science in Nursing degree. The B.S.N. program requires two clinical field experiences, while the B.A.S. can be completed entirely online.